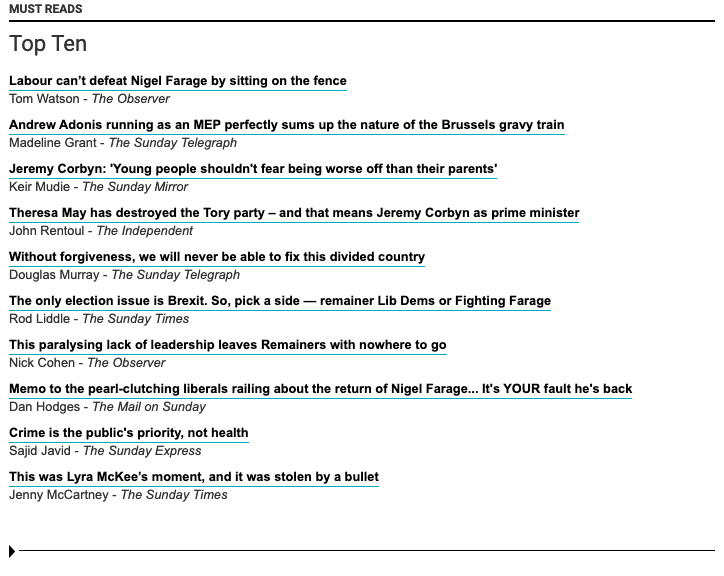 "Labour won’t defeat Farage by being mealy-mouthed"
“We’ve got the worst prime minister since Anthony Eden. #Marr : "That was an unacceptable comparison, wasn't it?" I will lead a government you can rely on. Labour will build a Britain that works #ForTheMany, not the few. Happy birthday Dennis Skinner, the longest serving Labour MP in parliament. Here's one of his most powerful speeches. That was the question Channel 4 News asked Labour leader Jeremy Corbyn six times. A Labour government will take climate change as seriously as our young people do. "Oh, Jeremy Corbyn, Oh Jeremy Corbyn". Glastonbury crowds cheer the Labour leader as he delivers a political speech. I've just read 3 articles straight that *totally* misread our Brexit mess, because they •totally• misread the Labour position and their own desire for a 2nd referendum skews any serious analysis at all. I mean, they can keep doing it, but it looks increasingly farcical. 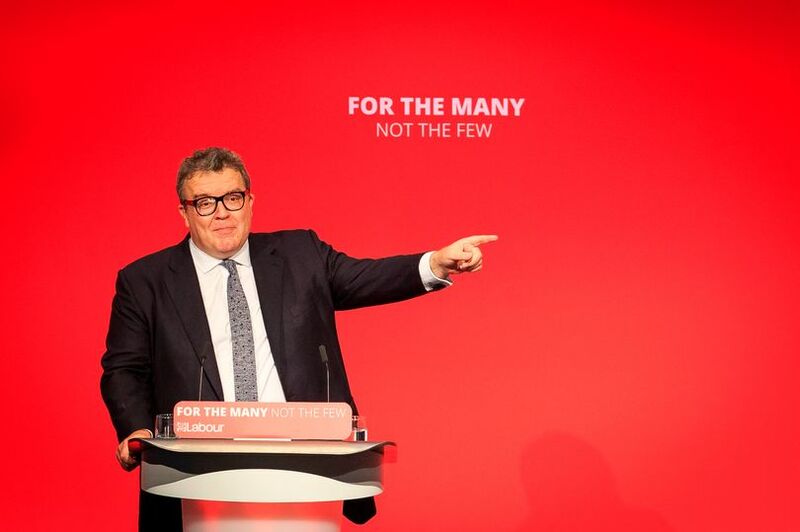 @UKLabour I will note vote LABOUR, if we don’t back a second referendum. 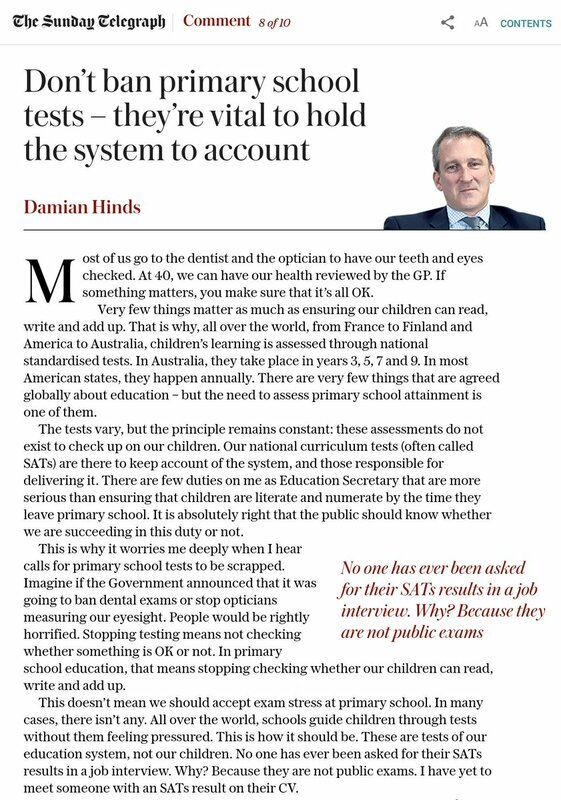 #MustRead article in @Telegraph by Education Secretary @damianhindsm@educationgovukp on importance o#SATSf in Primary Schools. Important for accountability and standards. 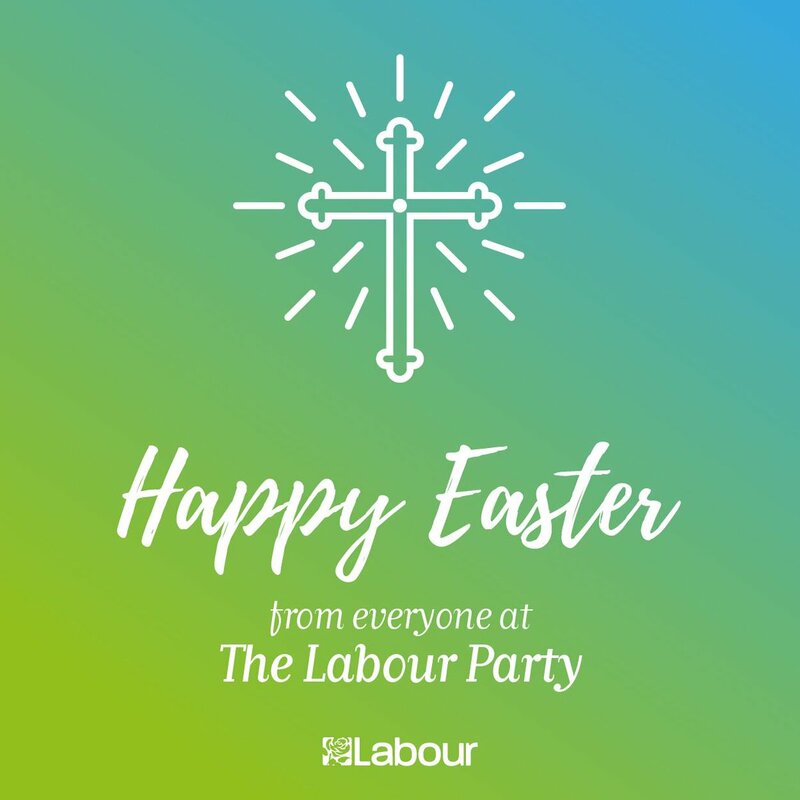 It is why previous Labour Government supported . It was never ‘freedom of movement of people’. The rich have always had free movement. It was always about ‘freedom of movement of people who aren’t loaded’. That’s why Labour should always support it. Remembering Babu Jagjivan Ram Ji on his Jayanti. Babuji not only contributed to the Freedom Struggle but also to the development of independent India, especially in agriculture, labour welfare, railways and defence. He worked tirelessly for the poor and downtrodden. Nigel Farage's Brexit Party is set to win next month's European Parliament elections, according to a new poll.